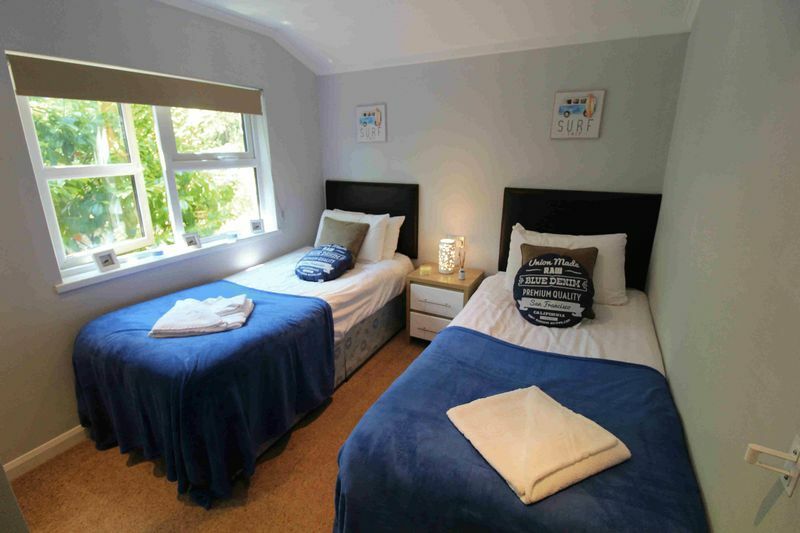 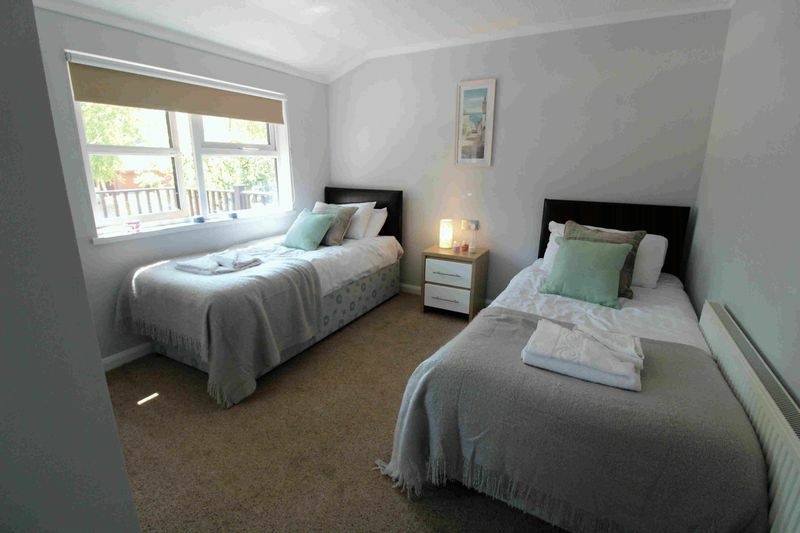 Warmwell holiday park is exclusive to holiday lodges and the Kingfisher area of the park is private owner only. 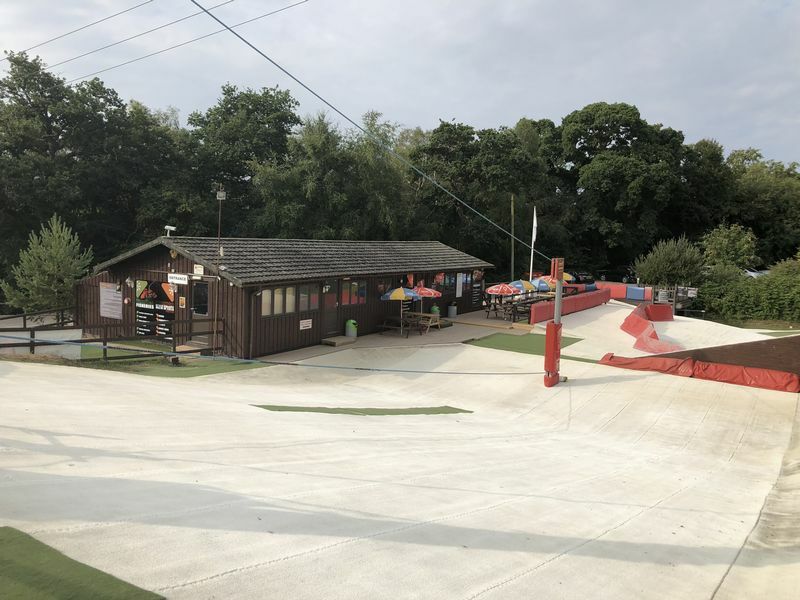 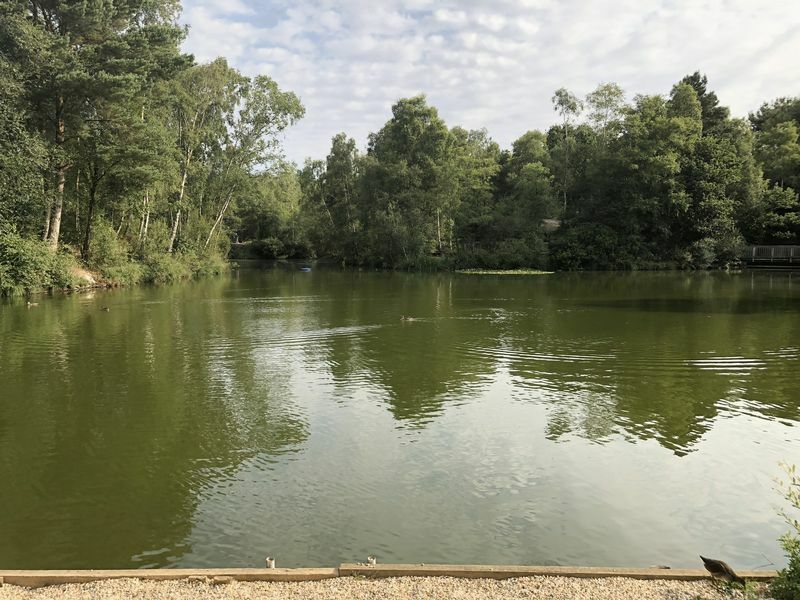 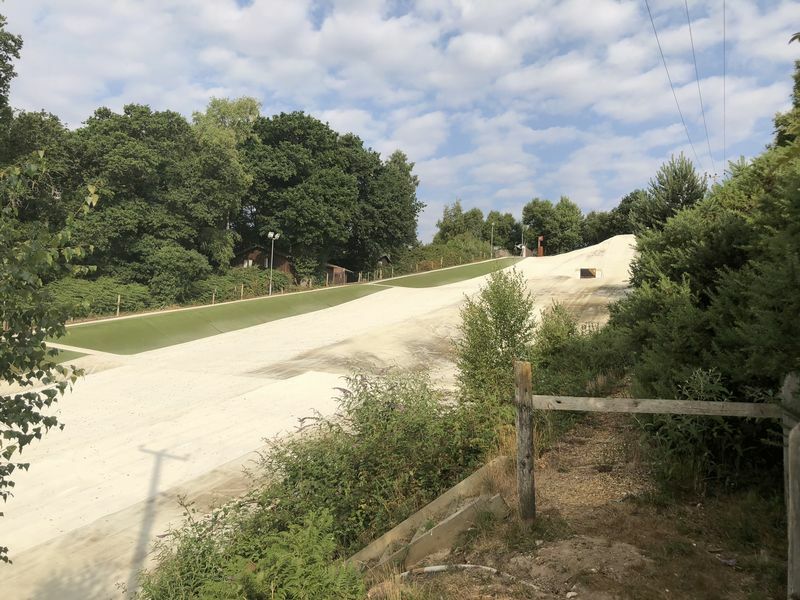 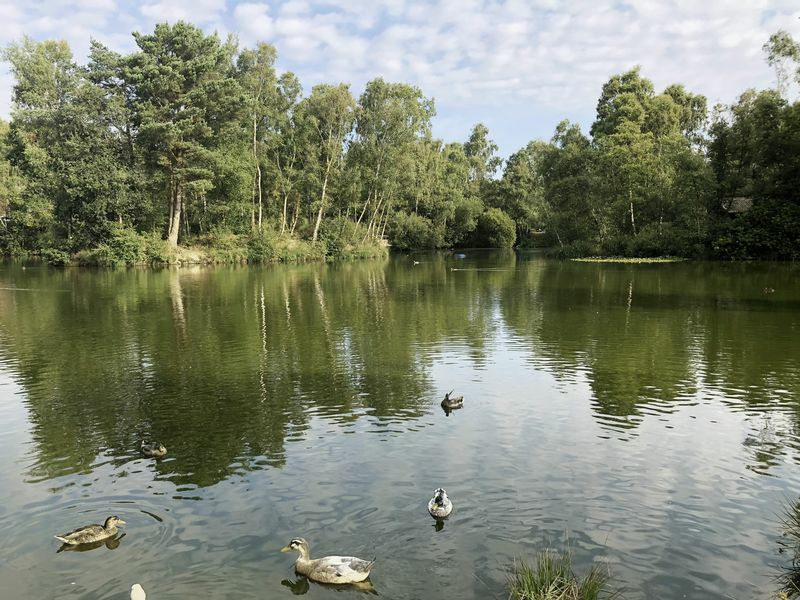 the park enjoys a mature woodland setting with two mature well stocked fishing lakes and a 110 metre ski slope as well as an indoor swimming pool. 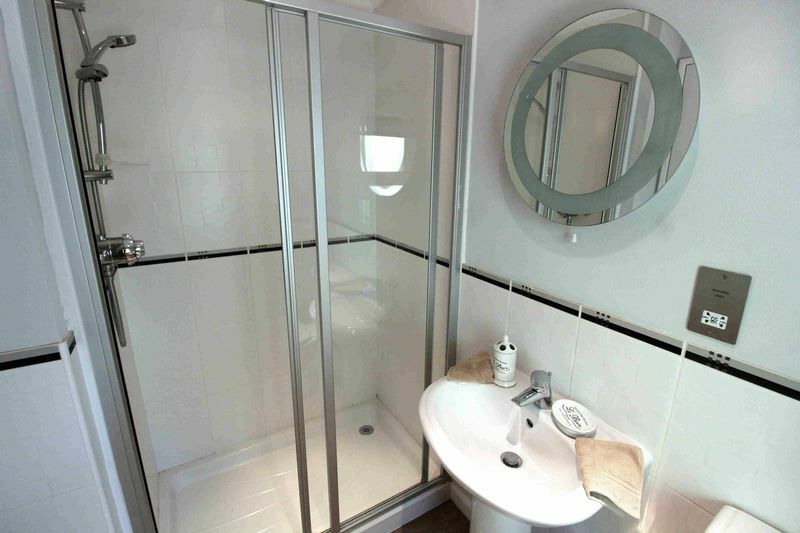 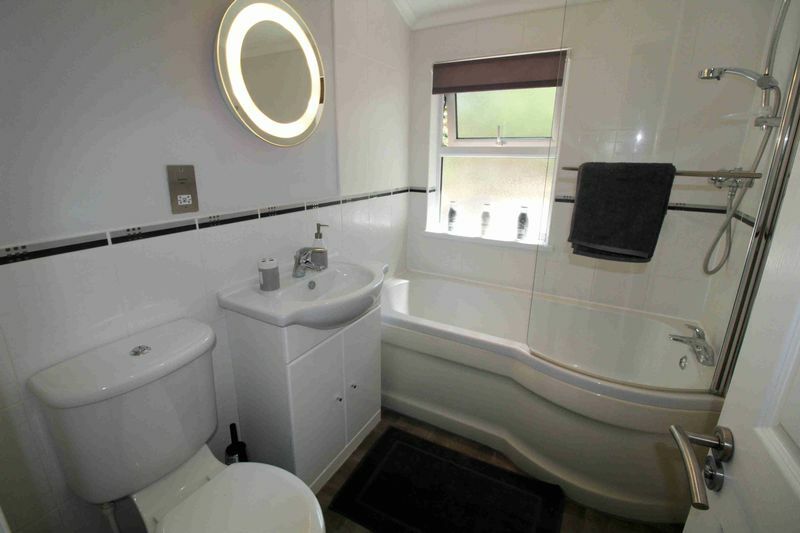 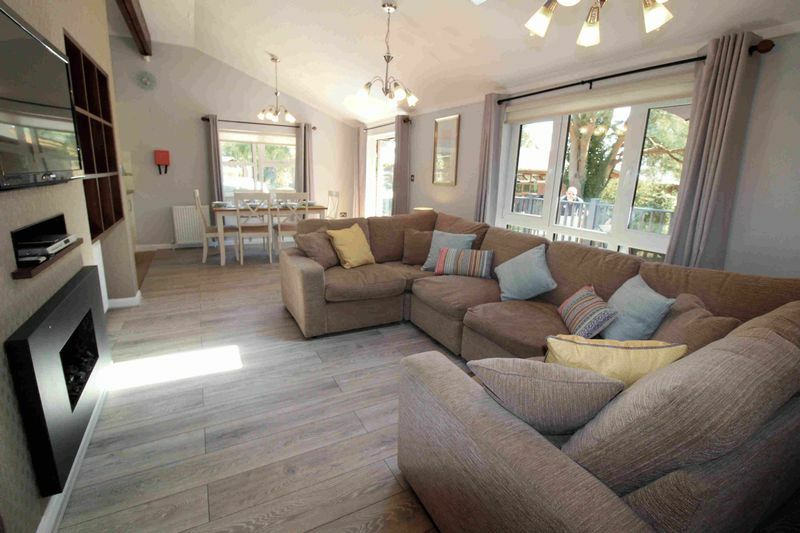 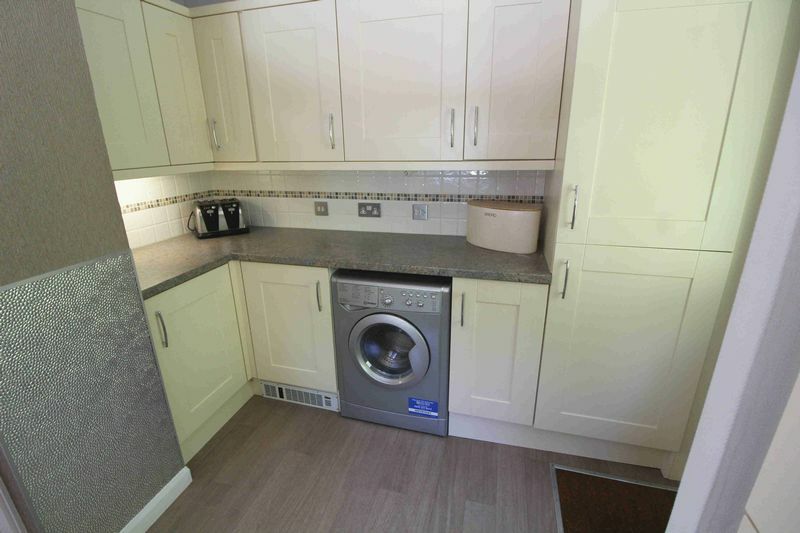 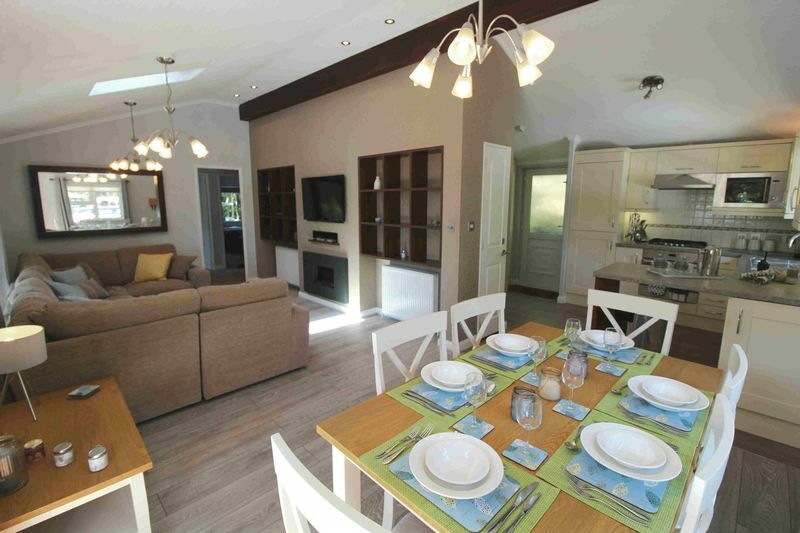 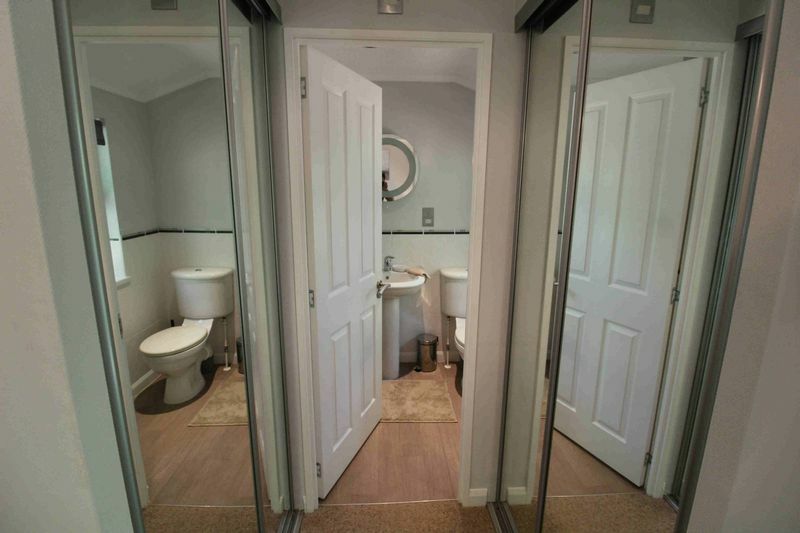 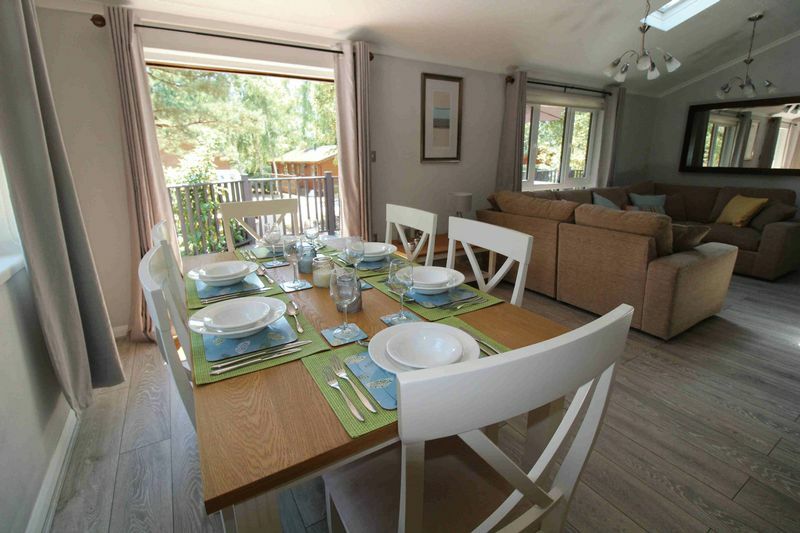 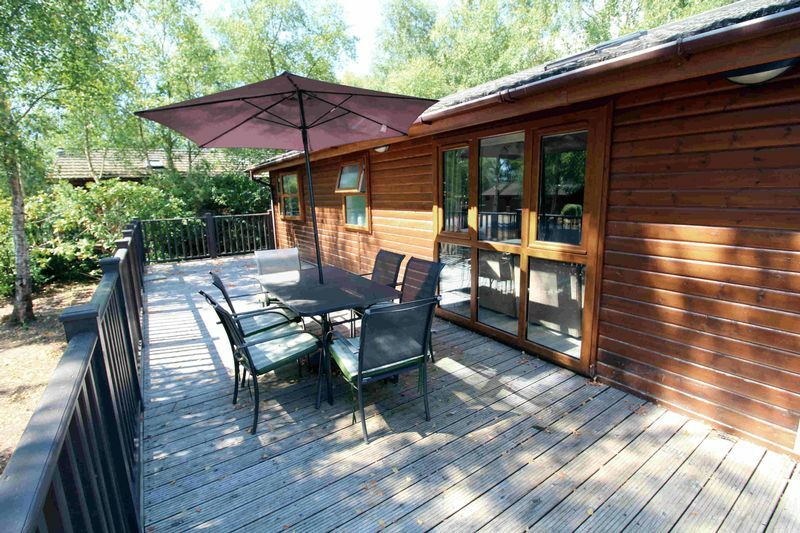 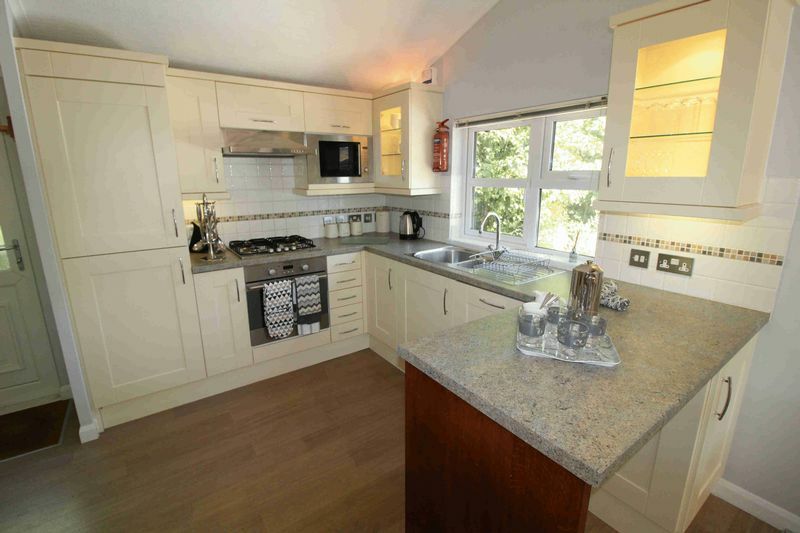 This three bedroom holiday lodge comes with a 30 year lease.